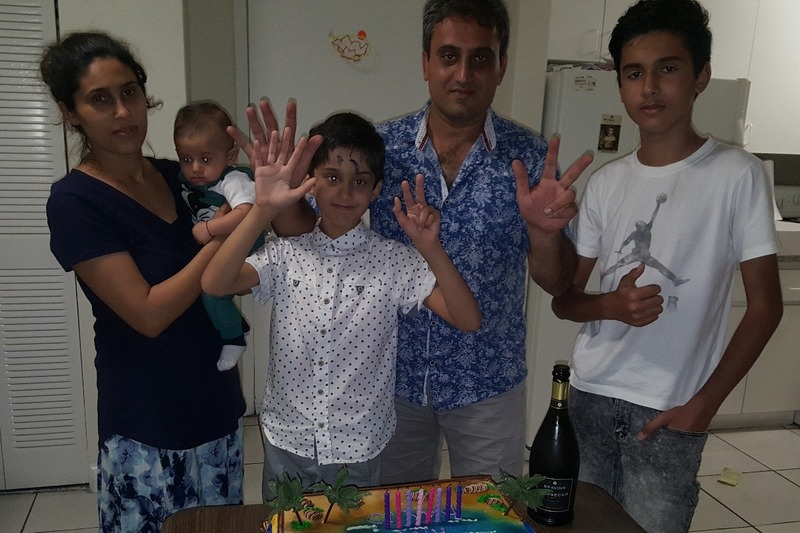 Fundraiser for Daniela Bonculescu by Riccardo Bonculescu : Saving David - Urgent help! Saving David - Urgent help! Hello, my name is Riccardo Bonculescu, My brother David has a health problem in his eyes and is about to go blind. I come from Romania and Italy, and I am 13 and play violin. 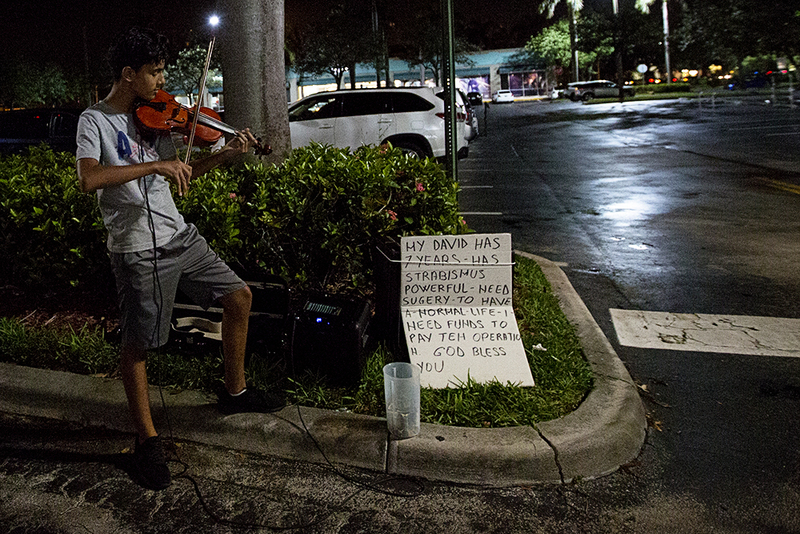 To help my family with an income, I train at least 4-5 hours a day with the violin to play in the streets. 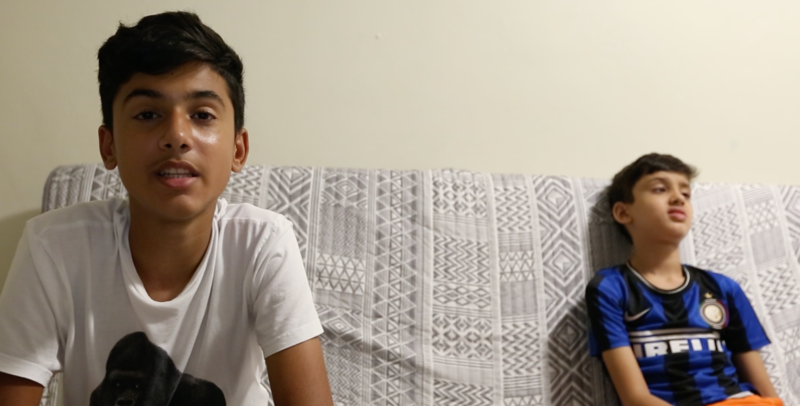 Today I find myself homeless and my mom must help my two little brothers while my dad and I go to the street to play the violin to earn some pennies to have something to eat. When I came from Italy and my dad worked as a driver on the bus doing so many extraordinary hours earning minimum wage to keep the family. With all the efforts we are doing Playing in the streets I still can not raise $38,000 dollars to pay for the surgery. We are so desperate and urged because we tried to have his surgery done in Italy, but their medical systems do not work for foreigners. After looking for a solution for 3 years going from doctor to doctor, a specialist doctor referred us to a specialist here in the USA that would be able to make my brother see again. Today we are without money but we are willing to do anything and put ourselves last to save the sight of my little brother who is only 7 years old. He needs psychomotricity treatments as he is a special child, speech therapy due to his difficulty in speaking and surgery for strabismus and without this surgery it leads to loss of sight. 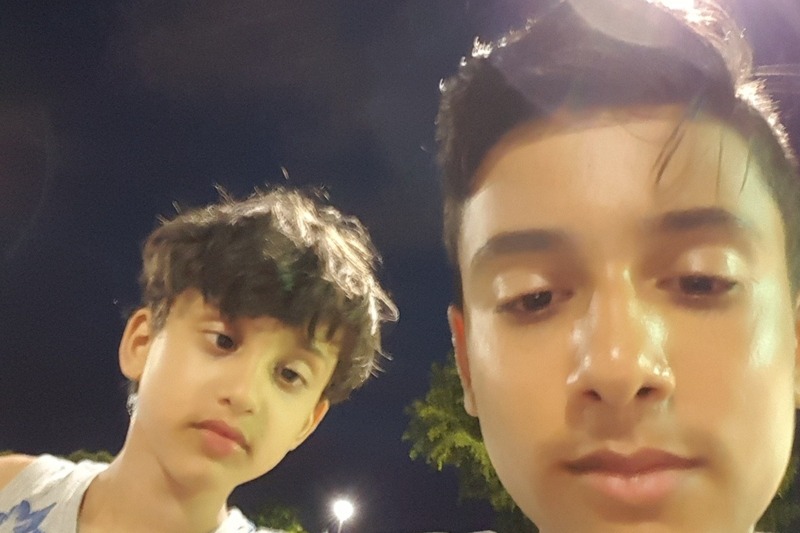 I really need your help, I'm trying to collect as much money as possible to help my little brother because time flies and he is losing his sight. Should your donations exceed the cost of the surgery, not only are we so thankful that the goal has even been met, but such funds will be used for the other two therapies that my little brother very much needs and to sustain his medical expenses that we cannot afford as we do not have insurace and we do not qualify for medicaid. We are hard workers and can't even afford a roof...and my family and I thank you because this really saves the sight of my little brother and I thank you so much from the bottom of my heart. This video and post was given by the help of good american samaritans who have seen me play in the streets and offered to record the footage and help me translate this video into english. I want to thank you so much from the bottom of my heart, my little brother David and my family's. We need more people like you in the world and I trust we will find many here. Giving back is such a blessing, and we will do anything to save David's eyesight. I come from Romania. I lived for many years in Italy. I have three children of which one need medical care (David) discrimination made me come to the USA my son to have a surgery and to make therapies have put me in a waiting list in Italy that I waited more than 3 years and I together with my husband we deci I know I come to the United States to solve this great problem I inform all the people who are donating dinero to help my son and my family that all the money will be used for the care of my son David. The difference if it remains will be used for the need of the family thank you from the bottom of my heart.